Don't miss this! 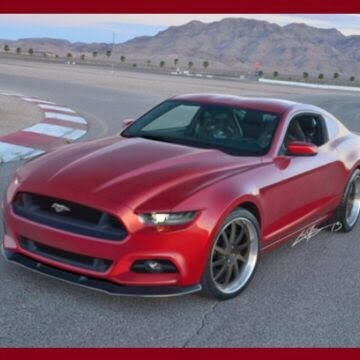 The new Mustang will be revealed on the Good Morning America talk show. The car should be unveiled between 7:00 - 9:00 a.m., Thursday December 5, 2013. For more info, check out the forum.